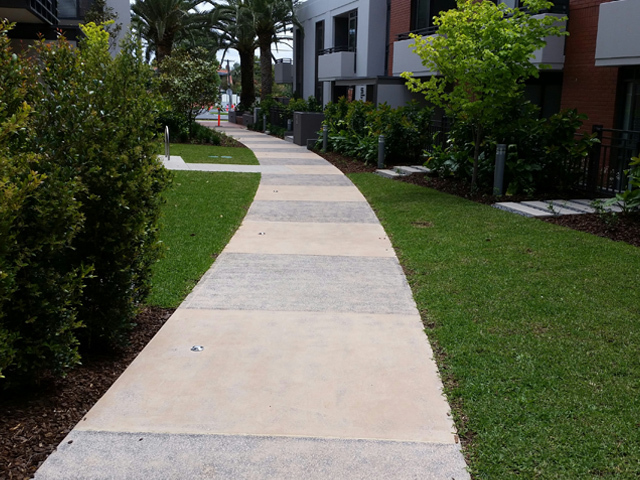 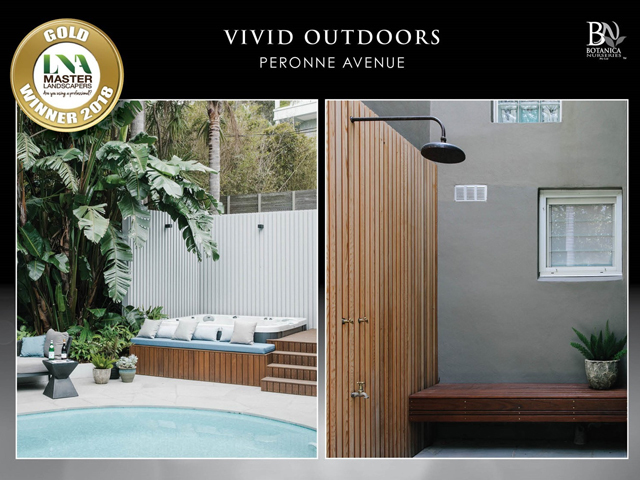 From stormwater drainage to laneway reconstruction, Baron Forge’s extensive works on the Caulfield Village development has created a series of restful landscapes that tie the community together. 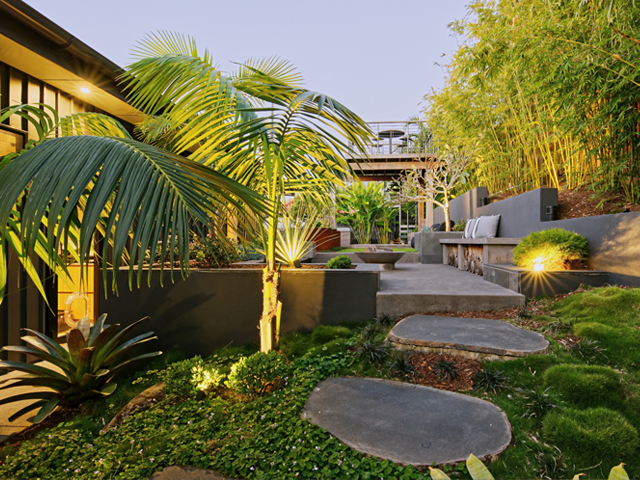 Baron Forge has more than 30 years’ experience in civil works, specialising in detailed hard and soft landscaping works for the commercial building industry. 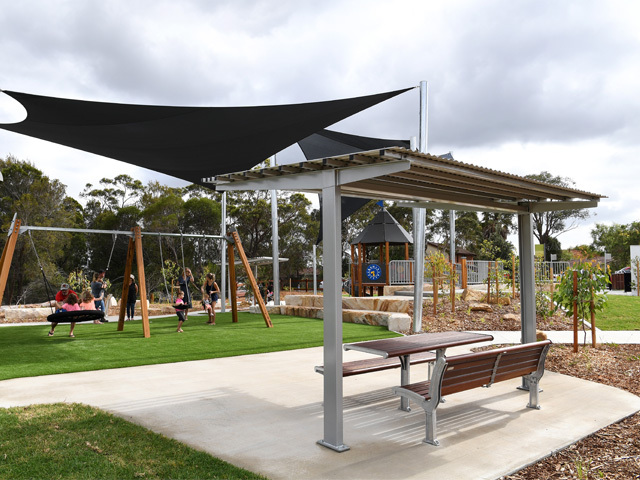 Their excellent reputation netted them a contract with Probuild to undertake works on the Caulfield Village project recently constructed on the site owned by Victoria Racing Club. 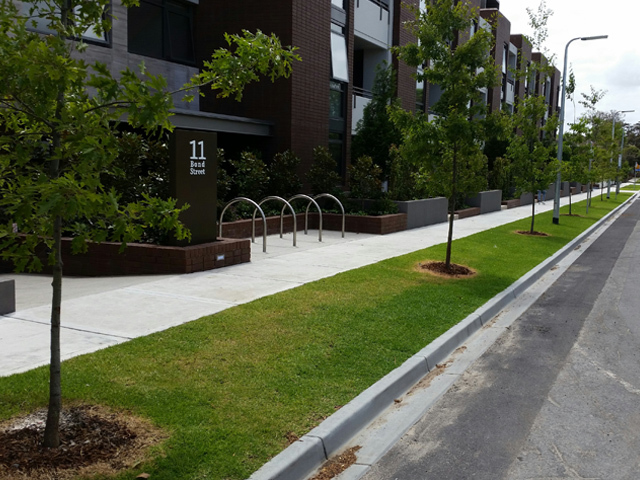 A joint venture between Beck Property Group and Probuild Constructions, Caulfield Village is constructed on approximately five hectares of land located north of the racecourse, adjacent to Caulfield train station and Monash University and includes a number of low-rise apartments and townhouses. 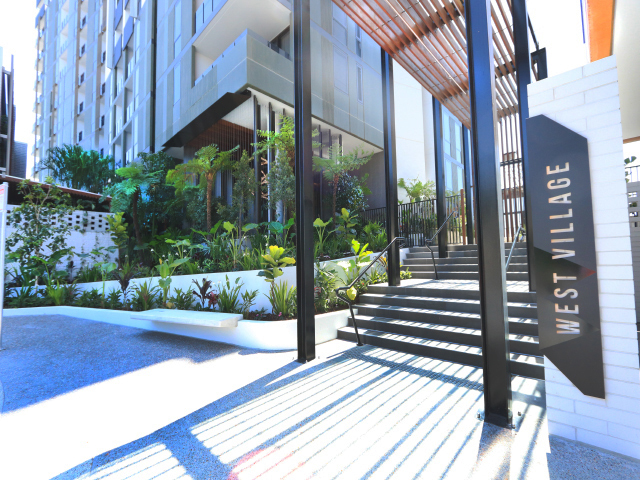 The Village is a vibrant, integrated mixed-use hub with convenient access to public transport, shopping and recreation facilities. 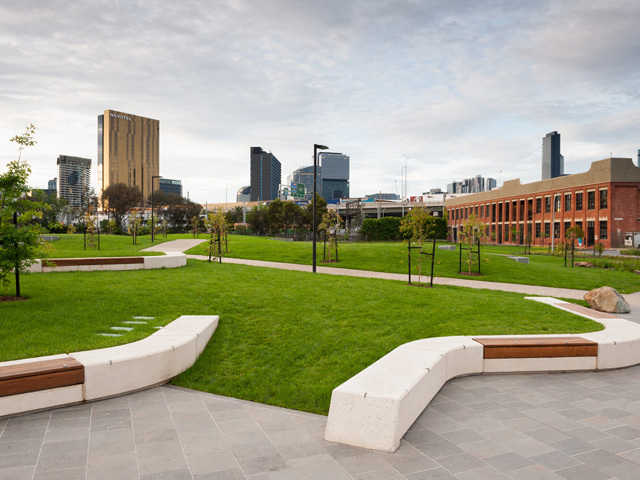 Designed to integrate with the character and facilities of the surrounding community, the development includes a supermarket, pharmacy, cafes, restaurants, lifestyle facilities, and a series of landscaped gardens and courtyards. 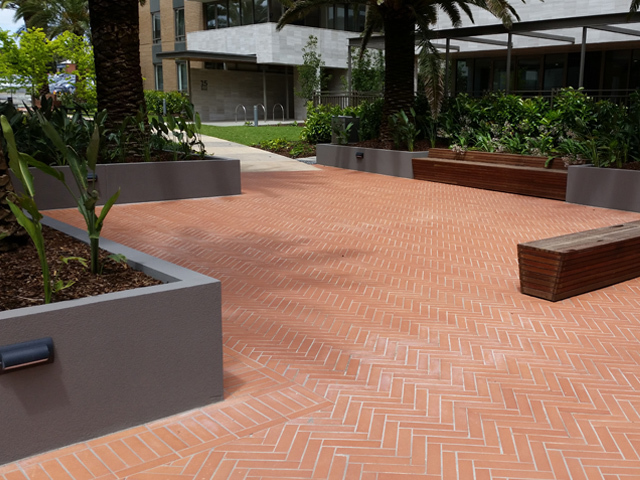 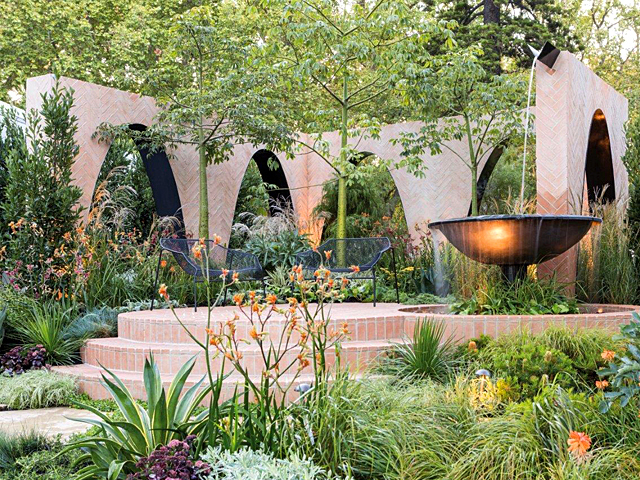 The civil landscape works serve to link the buildings in an around the complex, and create a series of restful, meandering pathways that navigate the gardens and meet in central courtyards.